Park City High’s Center for Advanced Professional Studies (PCCAPS) is a nationally-recognized model for profession-based education and experiential learning. As part of the CAPS Network, PCCAPS connects students, educators and business partners in a collective vision for the future of education. The CAPS Network is launching a documentary film and speaking tour as part of a strategic effort to propel experiential learning throughout all levels of education. 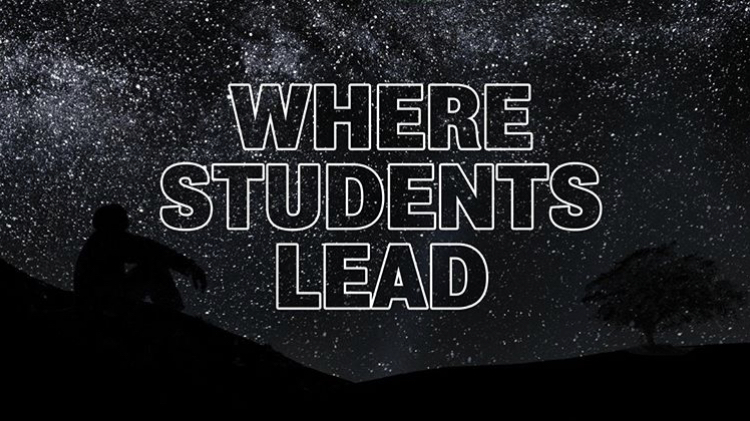 The film, “Where Students Lead,” chronicles the dramatic student impact of the CAPS profession-based education model, and its growth across the country. The film will be premiered across the U.S. this month, including a stop in Park City on April 15 at 6 p.m. at the Eccles Center. Tickets are free with the use of promo code CAPSNETYES and are available now at WhereStudentsLead.com. CAPS is recognized by the Department of Education as a national exemplar and by the Edison Awards for educational innovations in preparing students for higher education and the evolving workforce. Currently, there are 50 affiliate programs in the CAPS Network across 100 school districts in 13 states and 2 countries. The Park City Center for Advanced Professional Studies (CAPS) program, housed at Park City High, was founded in 2014 to share experiential learning practices and innovative ideas for business and education partnerships. Students work with local businesses on projects to fast forward into their future and are fully immersed in a professional culture, solving real-world problems, using industry standard tools and are mentored by actual employers, all while receiving high school credit. The CAPS model transforms the educational experience, centering on students’ interests with opportunities for real-world immersion and authentic projects, resulting in highly-skilled, adaptable, global innovators and leaders. Learn more about PCCAPS here.